Beyonce has helped the boyfriend of one of her backup dancers "put a ring on it." The singer interrupted her performance of her hit "Single Ladies (Put A Ring On It)" in St. Louis on Saturday night to bring out choreographer John Silver, the boyfriend of dancer Ashley Everett. 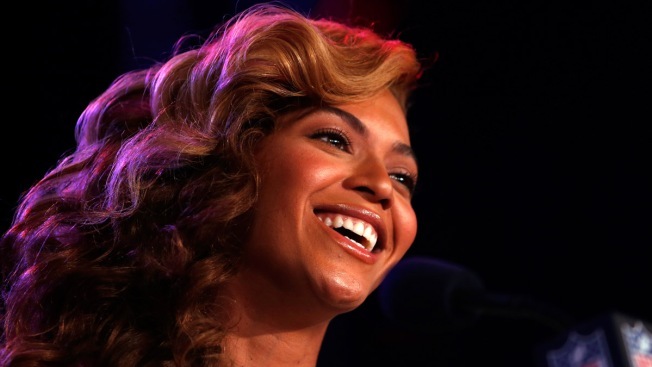 A fan video shows Silver taking the microphone from Beyonce and asking Everett to marry him. After Everett said yes, Beyonce offered her congratulations before finishing the song. In an Instagram video , Everett says that she "was totally shocked and surprised" and that it was the best night of her life.